Hanover, October 2017. With immediate effect, the General Tire brand with its American heritage is to supply tyres for the Mercedes-Benz G-Class. The German automaker recently approved the all-terrain Grabber AT² in size LT 265/75 R 16 for fitting to the G-Class. Since these tyres have been approved for use as original equipment, they can also now be ordered via Mercedes dealers in the replacement market. The Mercedes-Benz G-Class is one of the most famous and powerful off-road vehicles, so a great deal is expected of its tyres: maximum grip on stony, sandy and muddy ground, safe handling properties on the road, and a highly robust performance both on and off road. The Grabber AT² displays its strengths on regular and unmade roads, as well as in off-road use: Its highly durable rubber compound was developed with all three of these applications in mind. The tread with five circumferential grooves, into which the strong tread blocks protrude, offers maximum grip and low noise development. 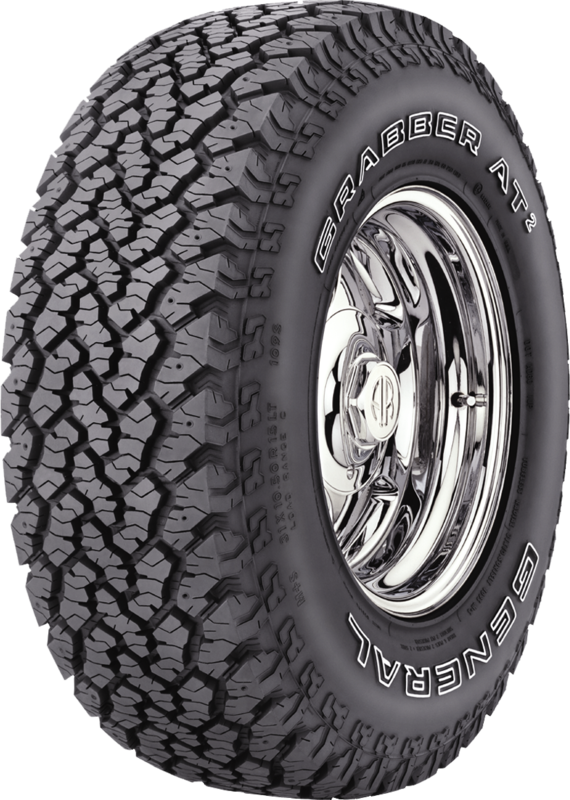 At the same time it is designed to ensure that the Grabber AT² can also deliver strong traction in rugged terrain. The reinforced tread blocks make for stable handling and ensure high mileage, particularly in the tyre shoulder which bears the brunt of the load in steering maneuvers. Despite a high tread depth of 13.5 mm, the tyre’s new tread compound endows it with strong damage resistance on sharp-edged surfaces. Its triple-layer construction and very robust sidewalls make these tyres safe and durable performers even in tough stony terrain. The General Tire brand is exclusively distributed by Micheldever Tyre Services Ltd in the UK. The partnership began when General Tire launched a search for a distribution partner with expertise in the 4x4 sector and an established dealer network to help increase its market share. At that time, the contract was awarded to Southam Tyres, which is now part of Micheldever.